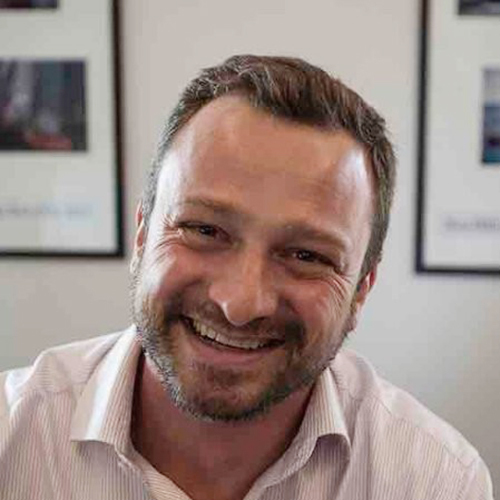 Jon Edwards is a Partner at Medicxi, with a primary focus on early-stage opportunities. 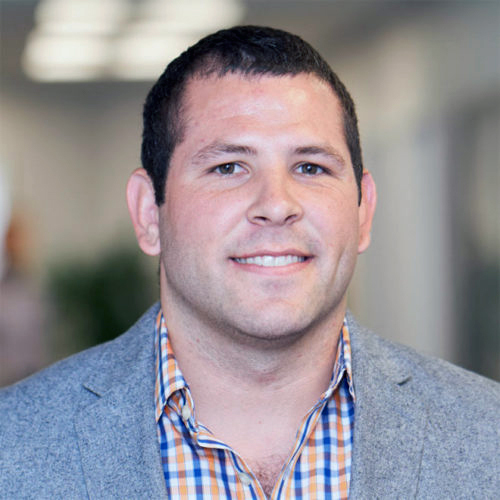 Prior to Medicxi, Jon worked at Index as an associate and was a life science strategy consultant at ClearView Healthcare Partners. In addition to being a board member for Xenikos, Jon also serves on the boards of Palladio Biosciences, Z-Factor, UltraHuman Ltd, Sydnexis and Impact Biomedicines (acquired by Celgene) and acts as an observer on the boards of Capella Bioscience and Apcintex. Jon holds a PhD in biochemistry and biophysics from the University of North Carolina at Chapel Hill and conducted postdoctoral research at MIT. …his primary responsibility is to conduct due diligence on biotechnology companies. Prior to this role, Jake was a Senior Associate on the Landscape Team within the TechAtlas division of RA Capital, where he mapped competitive landscapes in the solid tumor oncology space and performed in-depth analyses of pharma pipelines. In addition to being a board member of Xenikos, Jake also acts as an observer on the board of Arvinas. Jake holds a BS in materials science and engineering from MIT and a PhD in biomedical engineering from Johns Hopkins University. In his doctoral research, he investigated clinically translatable treatments for musculoskeletal tissue repair using injectable hydrogels. …and international business development, in addition to his financial duties. Prior to this role, he held various positions of increasing responsibility at Sanquin. Before that, Rogier served as audit manager of the municipality of Amsterdam. 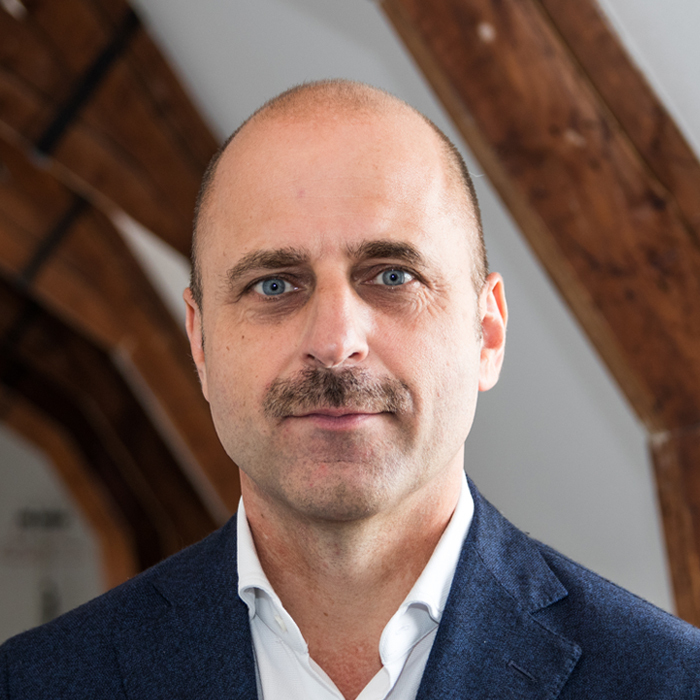 In addition to serving as a board member for Xenikos, Rogier also serves as a supervisory board member of ETB-BISLIFE and as director and member of the investment advisory committee of the Landsteiner Foundation for Blood Transfusion Research. 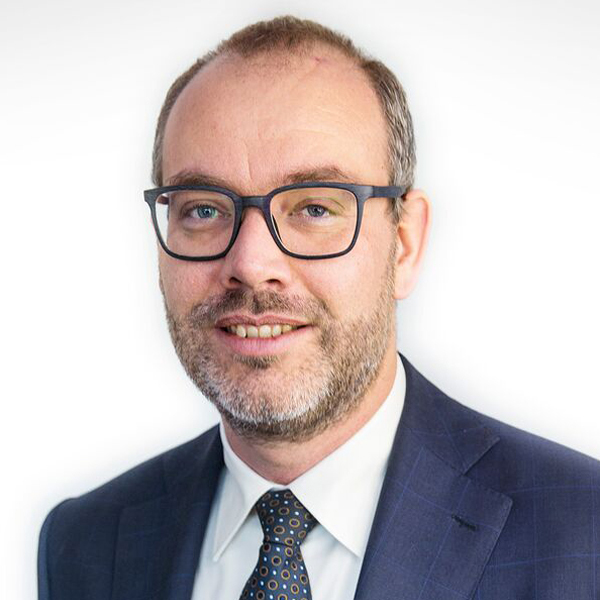 Rogier holds an MS in business economics from the VU University of Amsterdam and is also registered as a Chartered Public Accountant in the Netherlands. …T-Guard®’s development. Ypke discovered T-Guard while working in the Hematology Department of Radboud University Medical Center (Nijmegen, the Netherlands) after earning his MSc in biology from the University of Nijmegen. Recognizing T-Guard’s clinical potential, Ypke focused his PhD study on its mode of action, safety and efficacy. On the basis of early positive clinical results, Ypke was awarded a STIGON Grant from the Dutch government initiative supporting entrepreneurship and research into innovative medicines, to continue exploring the clinical and commercial potential of T-Guard. T-Guard was further developed at Immunotoko BV, a company founded by Ypke with the Radboudumc and Henogen (now Novasep Belgium). Ypke then founded Xenikos BV in 2009 to continue the development of T-Guard through registration for marketing approval as an orphan drug for the treatment acute Graft-Versus-Host Disease (aGVHD), as well as other indications.